Free + Money Maker Bush’s Beans at Winco! I stocked up on canned beans at Winco! They are only $.80 a can, plus we have a rare coupon out, and a Checkout 51 digital rebate to go along with it that will make them FREE + a money maker! The rebate will work up to five times on the same receipt, so if you have 5 coupons as well, you can get up to 10 cans and make some money just to take them home with you! Beans can be used in so many recipes to make your family healthy meals for a fraction of the cost! 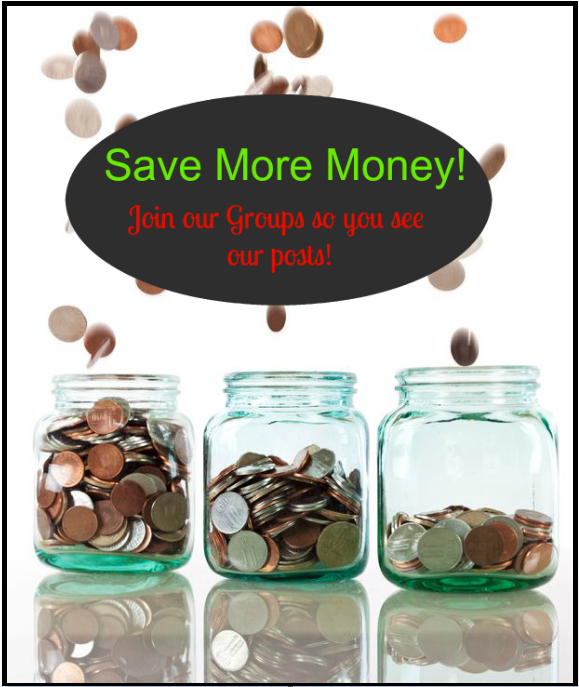 Be sure to join our Winco Deals and Coupons Group on Facebook if you haven’t already joined! You can connect with other Coupon Shoppers and never miss another Winco Deal! Final Price: 2 FREE + a $.40 Money Maker! With Checkout 51 you can do the offers right from your computer or your smartphone! To learn more about Checkout51, read through out post “Checkout51 Explained”! Most of the offers stack with manufacturer coupons to help you make the most of your money! Don’t forget to check out the rest of the Winco Coupon Deals you can pick up while you’re at the store! 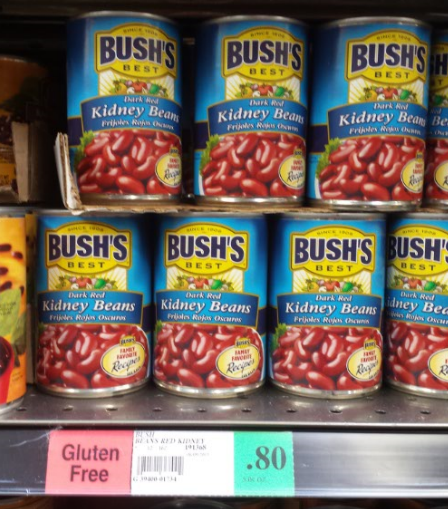 Previous article: Score FREE Bush’s Beans at Fred Meyer! Next article: WinCo Foods Coupon Deals 5/18 – 5/24!